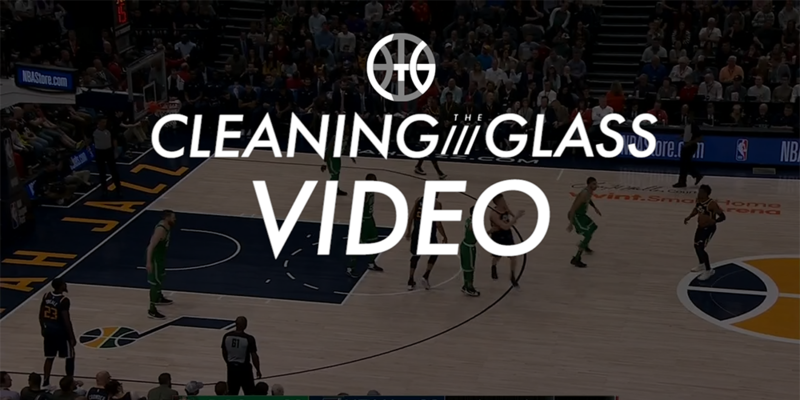 Watch the NBA's zone defenses, a different kind of steals, and the importance of the inbounder defender. I’ve never understood the argument that college basketball is a far superior product to the NBA. It has its strengths — rabid fans, fun bands, and sports’ ultimate tournament among them — but the on-court product is clearly inferior to its professional sibling. Cramped spacing, a longer shot clock, big men camped in the paint, and lower skill levels all, in my opinion, make it much tougher to watch. But one aspect of college basketball I’ve grown to appreciate is its strategic diversity. Teams play big and play small, some run offenses that have been around for decades and some more modern, NBA-style systems. It’s fascinating to watch a team like Bob Huggins’ West Virginia squad, playing a smash-mouth version of basketball that is all about offensive rebounds and forced turnovers (fouls be damned), go up against former NBA assistant and Marshall Head Coach Dan D’Antoni’s pro-style spread offense. That’s not something you get to see in the NBA. Nowhere is this more apparent than with the two styles of defense rarely seen on the NBA level: press and zone. When I began coaching high school basketball after leaving the Sixers, I realized this was a whole side of the game I had never really engaged with. Years of studying NBA basketball left me woefully underprepared to understand how to attack the myriad press and zone defenses seen at the other levels of basketball. Because of the size, skill, and space at the NBA level, these are just not defenses that teams have had enough success with to employ on a regular basis. Synergy Sports reports that only 8 NBA teams have used a zone defense this season, and only one of them for more than 100 possessions (the Dallas Mavericks). Perhaps inspired by March Madness, though, a pair of teams broke out their zone defenses for extended periods this week, both with success.